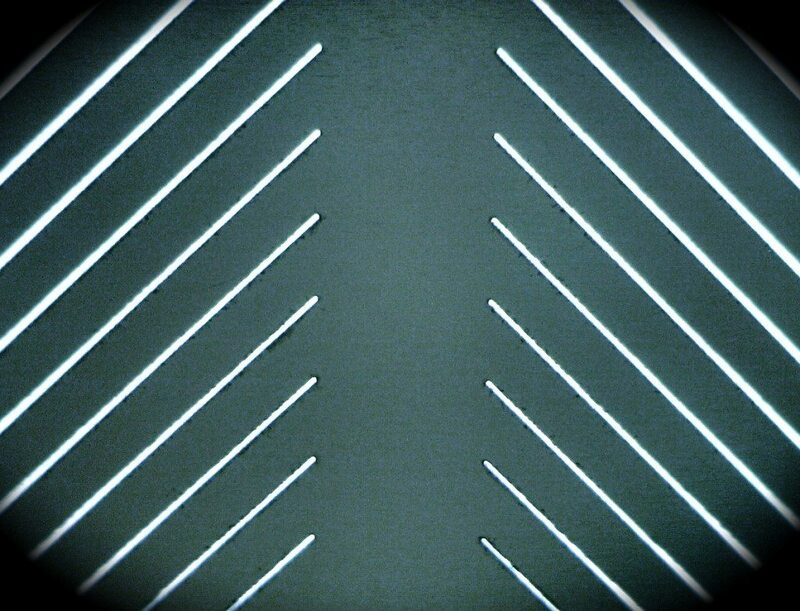 Microhole drilling of silicon wafer. 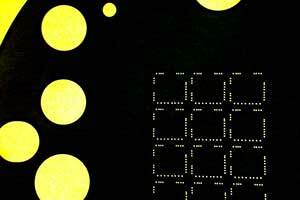 Silicon wafers up to 1 mm thick can drilled using a variety of fabrication techniques including laser micromachining. 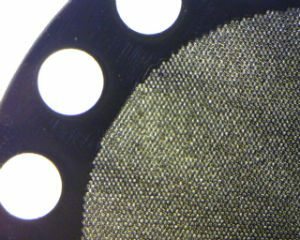 Various processes and coatings can be used to limit debris and chipping of silicon wafers during the microhole drilling process.